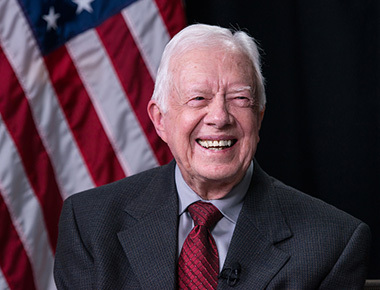 Visit the Jimmy Carter Presidential Museum Online Store to view or purchase books written by President and Mrs. Carter. The complete text of the Presidential Inaugural Address delivered January 20, 1977. Remarks by former U.S. President Jimmy Carter at The University of Havana, Cuba, delivered May 14, 2002. The complete text of the 2002 Nobel Peace Prize Laureate, former U.S. President Jimmy Carter, delivered Dec. 10, 2002 in Oslo, Norway.